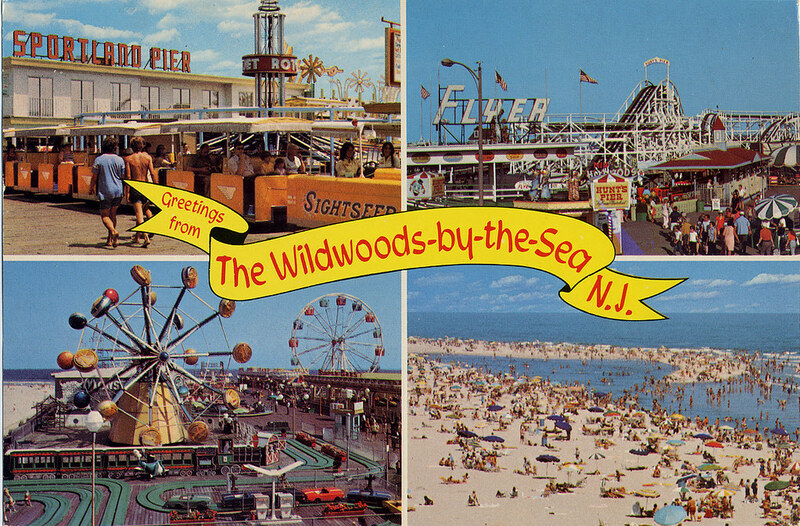 Retro Roadmap Weekend- Wildwood New Jersey bound! This holiday weekend will find your hostess on a Retro Roadmap Roadtrip (my fave!) as she heads down to “The Shore” for a weekend in that wonderful place Wildwood, New Jersey. It wouldn’t be a Retro Roadmap Roadtrip if I didn’t plan on making a ton of stops both to and fro, as Hillis will attest. If all works out as planned I should be able to post about New Jersey’s last surviving Drive In Movie Theatre, Roadside Root Beer Stands, Diners, Frozen Custard and “treasures yet to find”. Can’t Wait! Have you got some fun holiday weekend plans? Share them in the comments section!